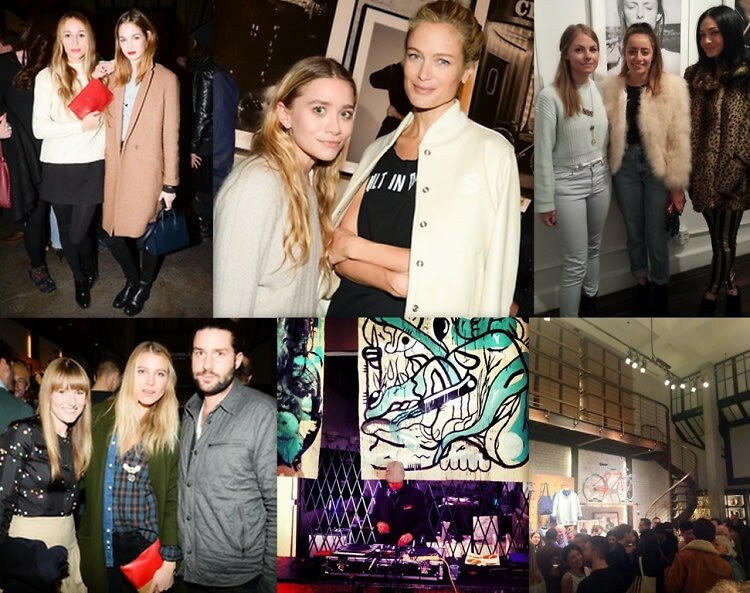 Last Night's Parties: Ashley Olsen, Carolyn Murphy & Bruce Weber Attend Shinola's Spirit Of Detroit Launch & More! Over the weekend in NYC, Shinola launched their 'Spirit of Detroit' campaign at their flagship store with guests such as Ashley Olsen, Harley Viera Newton, and Dree Hemingway, Photographer Akila Berjaoui presented her new exhibit at Human NYC in Greenpoint, and more! Carolyn Murphy• Ashley Olsen• Tyson Beckford• Ann Dexter-Jones• Amy Astley• Andy Spade• Steven Alan• Dree Hemingway• Harley Viera Newton• Grace Coddington• Dennis Freedman• Carlos Quirarte• Bruce Weber• Nan Bush• Emily Weiss• AndrewAndrew• James Kaliardos• Anne Christensen• Julie Gilhart• Kelly Framel• Last Night's Parties• Good vibrations• Laura Love• Lauren Bush Lauren• wythe hotel• Lisa Vreeland• Alexander Vreeland• Phil Winser• Athena Calderon• Laura Ferrara• Victoria Vreeland• Dan Murphy• Kat Murphy• Wythe Hotel Cinema Presents Good Vibrations• PIECE Graffiti/Street Art Show• SHNY• Akila Berjaoui Photography Exhibition at Human NYC Gallery• Akila Berjaoui• Human NYC Gallery• Shinola and Bruce Weber Celebrate The Spirit of Detroit• David Strettel• Alex White• Ceceilia Dean• Josh Truesdale• Karin Nelson• Shinola Flagship• Robert Aloia• Hugh Burckhardt• GiGi Campos• Frankie Cedeno• Jon Handel• Jonathan Neville• David Ziegler.